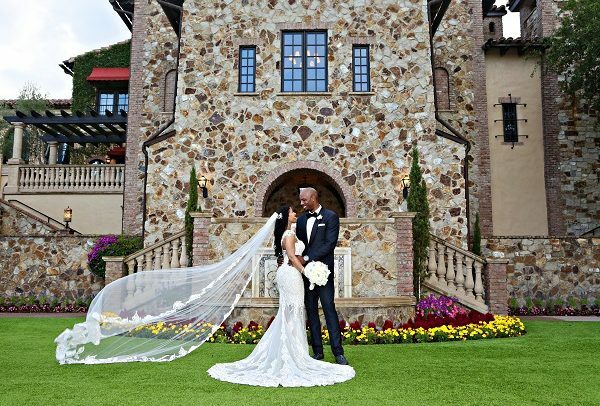 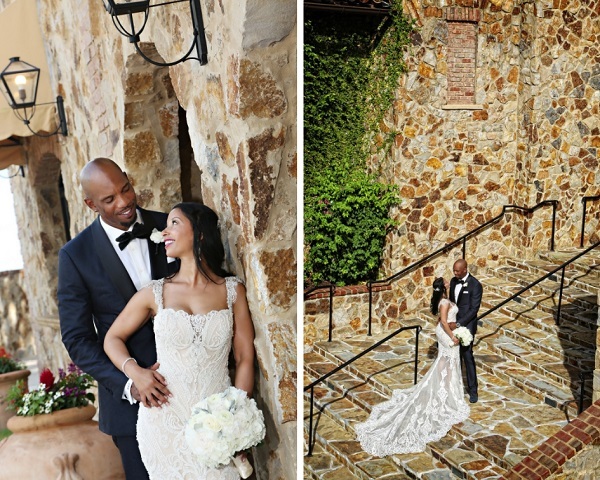 I am so excited to share that Toneka and Robert’s beautiful Bella Collina wedding has been featured in the most recent issue of Black Bride Magazine. 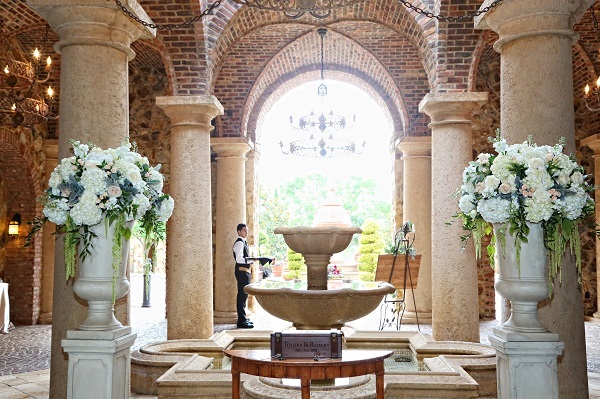 The romantic details of this Tuscan inspired wedding are timeless and classic. 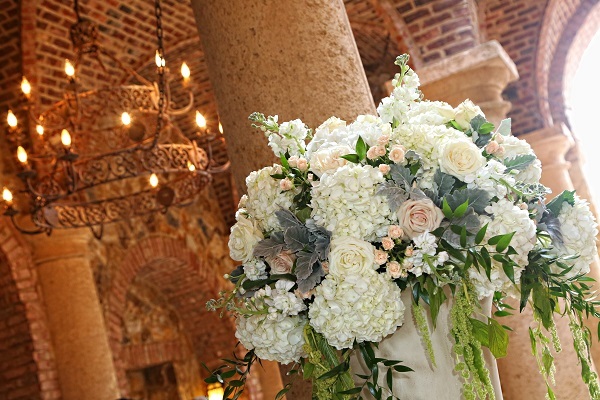 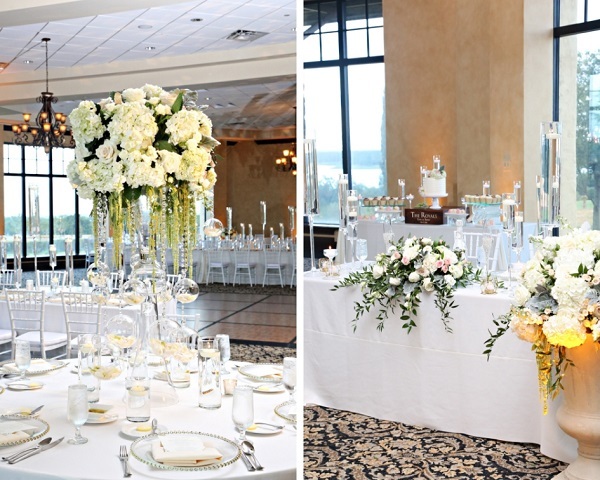 From the intimate ceremony, with lush floral designs in the softest creams, ivories and blush framing the couple; to the reception in the grand ballroom with soft candlelight coming from the hanging glass vases. 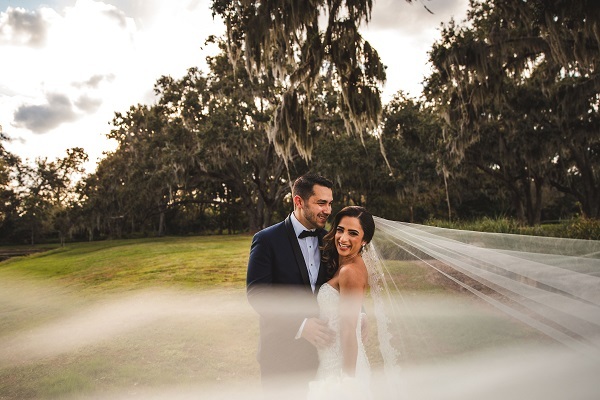 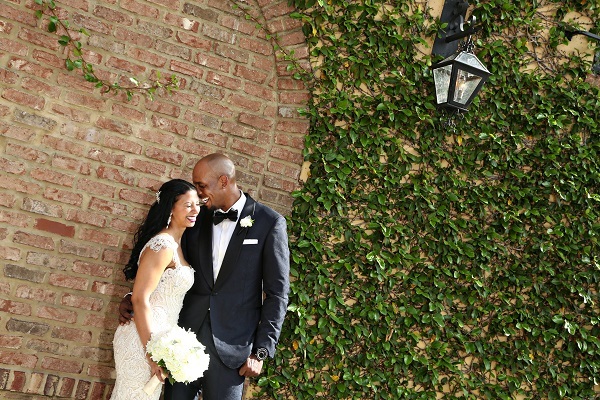 Toneka looked absolutely breathtaking in her lace gown by Badgley Mischka from Elegance by Roya,while her groom Robert looked dashing in his custom suit from Elevee. 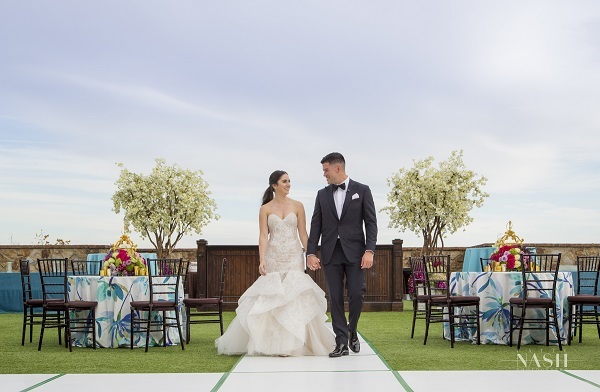 The always talented Regina Hyman Photography & Cinema did an amazing job capturing the details and the emotions of the day.